Here are some things that can happen once your credit score dips below 620. Any time you turn on the TV, you probably see commercials from "get out of debt now" loan companies equating bad credit to some weight you carry around wherever you go. But how often do you really check your credit score to see where you stand? Furthermore, do you really understand what a low credit score (AKA bad credit) will mean for your future? A bad score is somewhere around 580 to 619 and everything hovering around 650 is considered to be average. 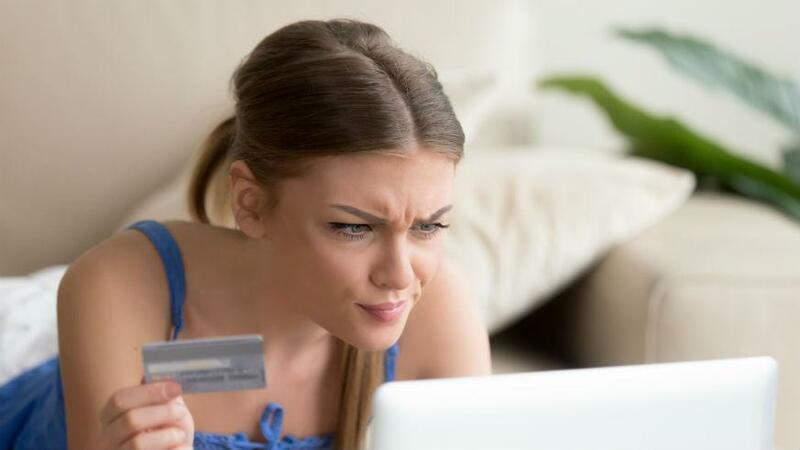 Here are some of the things that will be affected by missing too many credit card payments. [post_ads]Many people treat their first credit cards like they are free cash rather than for primarily using them for emergencies. Building your credit score back up from the bad credit you accrued in your twenties can be a nightmare for when you are trying to get the right mortgage rate on the purchase of a home. Banks will look at your credit as a bar for the kind of loan they will be willing to give you and the worse your credit is the less they will be willing to help you out. Bad credit won't just affect your chances of getting a good price on a mortgage, it could also seriously affect your chances of your application getting approved to sign a lease for that dream apartment you've been dying to rent. Renters will take a serious look at your credit score in order to decide if you will be on time with your rent every month. If it looks like you have bad credit, that's a red flag and a sign to them that you will not a dependable tenant. If you are in a committed relationship and thinking about tying the knot, it might be a good idea to try and fix your bad credit before walking down the aisle. If you chose to have a joint account, a partner's bad credit will bring down both of your scores. This will in turn affect your chances at building your new home together or making the right financial decisions to set you up for a long happy life of marital bliss. Why start out on the wrong foot? 1.) "Lots of late payments could indicate you’re not very organized and responsible, or don’t live up to agreements." 2.) 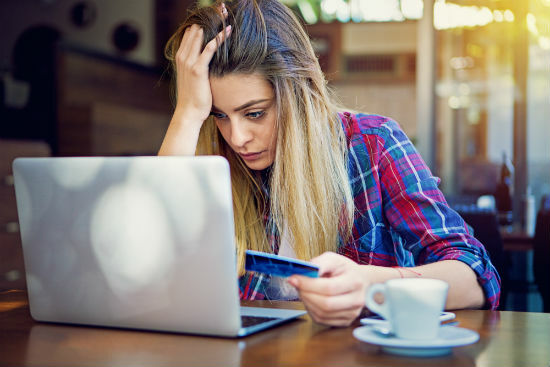 "Using lots of available credit or having excessive debt are markers of financial distress, which may be viewed as increasing the likelihood of theft or fraud." 3.) "Any evidence of mishandling your own finances could indicate a poor fit for a job that involves being responsible for company money or consumer information." While these conclusions may not apply to you even though you have bad credit, it still would be in your best interest to not have it be an issue before you walk into an interview. Now, this is just frustrating. Certain cell phone and cable providers have been known to deny plans to people due to their low credit scores. So work on your credit before you are playing snake on a flip phone while using tin foil rabbit ears to get reception on your TV set. For more ways to help build your credit, check out our friends over at NerdWallet for some advice.